With the unique fragrance of Frozen Lemon and Eucalyptus, AXE® Ice Chillin' not only protects you from body odour but it also has a fresh scent that takes you from day to night. Helps to keep you fresh for up to 8 hours. Ice Chill is right. I will buy it a lot. Nice scent, nice lather, what more can a guy say?! It does what it is supposed to do and gets the job done. Scent is not too overpowering, which is good. This body wash reminded me of a day to the spa with the mint and lemon. I definitely felt refreshed after each shower, and noticed it for a while after. Very glad that I tried something new. Another great Axe product! Through this cold bitter winter, I have never been so excited to take a shower. 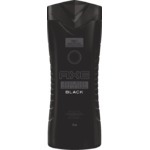 I am a fan of Axe products and this one is no exception. As soon as I opened my package I could smell the body wash. A little bit of it had leaked in the packaging but I was excited. 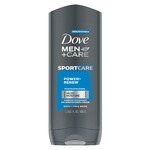 The body wash itself has a nice fresh and masculine smell without being overpowering. The ladies love it. It's long lasting and even after a long day at school and work I smelled good. I would and have bought this over and over again. 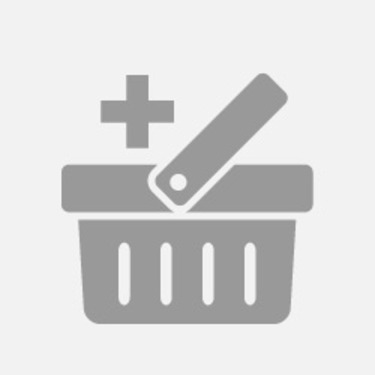 I received this product for free. I would definatley buy this product again. My son really enjoyed trying out this product. He said it left him feeling clean and refreshed. He said he would for sure tell his friends about it. I really liked the more subtle scent. 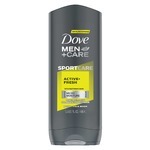 My boyfriend has been using this body wash for a few weeks now, and he absolutely loves it! I decided to give it a try and it was a fab body wash! It didn’t have an over powering “manly” scent, more of a fresh one. 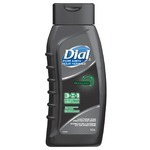 It was a comfortable body wash, and I really enjoyed using it! My partner used this body wash for one week and had nothing bad to say! He was a big fan of the scent, which was fresh and long lasting. He loved that the body wash foamed up nicely and made his skin feel fresh! Ça va, mais rien d'exceptionnel! Bf liked how long the scent lasted on his body. It didn't smell too strong and goes nicely with the deodorant scent of this. This will be a body wash scent he looks forward to using again and again in the future.